The current contemporary design of modern conveyor belts came into existence in the 1970s. It was during that decade that the world’s first modular belt patent was filed, and it is that design which is predominant throughout modern manufacturing processes today. This modular design works by using modules and rods which are fixed together to allow for a much more secure movement than other previous conveyor belt designs would allow. Modern conveyors basically consist of a driving roller usually powered by a geared motor unit that features a tension roller at the opposite end. The tension roller rotates on an endless loop which helps drive the belt. The belts are supported by a base which can be constructed of a flatter element so the belt slides across as it rotates, or it can be a base constructed of rollers which roll along with the cargo’s movement. 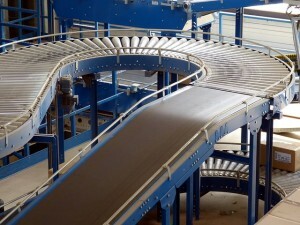 Many different industries make use of conveyor belts because they offer a wide variety of benefits. The gradual implementation of conveyor belt systems into all of the different industries has increased productivity and efficiency. This improvement in productivity and efficiency has enabled businesses to grow exponentially, which is why the business of conveyor belt manufacture has grown so big itself. Conveyor belts can be customised to a company’s specific sizing requirements. They also use a lot less power compared to other machines and ensure production lines achieve their results in a timely manner. Another bonus is that the security of an operation is enhanced, and there is a considerable improvement in the process quality. In addition, conveyor belt systems can free up a lot of space within the packing or manufacturing area. There are many high quality conveyor belt components available, such as the Continental Variflex belt and the ConveyXonic belts. 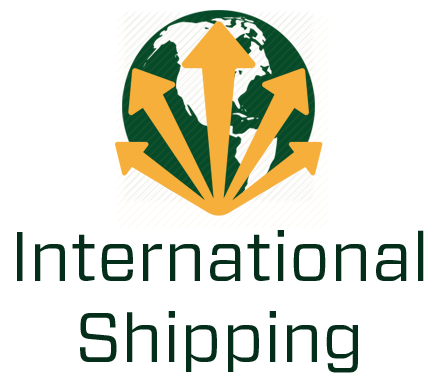 Many more belt and pulley manufacturers make their products available to parts suppliers such as YB Components, who are able to ship them around the world. Ultimately, conveyor systems are simply used to move materials and products quickly and efficiently from one place to another. They are often a significant part of any manufacturing process and they will be found in multiple industries helping to speed up productivity. Airports feature some of the most famous types of conveyor belts at the security and bag check-in areas, as well as the baggage carousel. Without conveyor belts to move all the luggage, movement through the security areas would be even more slow and cumbersome than it is already. Many large supermarkets feature smaller versions of a similar type of conveyor belt system for loading and moving the groceries along for the cashier to scan each item. In construction, conveyor belts often help transport very heavy raw materials such as bricks, wood and cement. Without the belts, the hard work of a construction worker would be a lot harder. Warehouses often feature a variety of different conveyor belts to help speed up the packaging processes. Packages of different shapes, sizes and weights are able to be moved around at speed to greatly increase productivity. 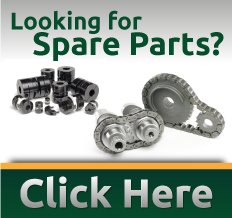 If you require any conveyor belt parts such as the Continental Variflex belt or any of the ConveyXonic belts, then contact YB Components who are the UK’s leading machine parts suppliers.